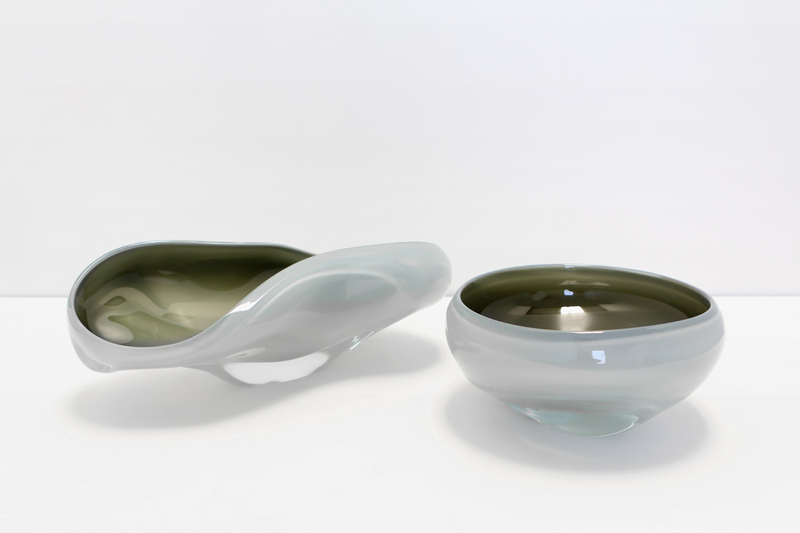 The SkLO sway bowls are asymmetrical organic bowls with amazing depth of color executed in extremely thick Czech glass. 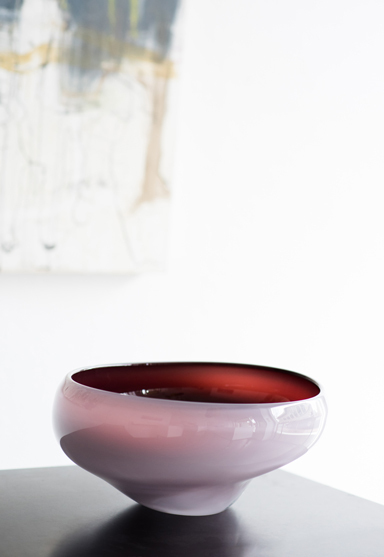 Two complementary glass colors are used in each piece to create an amazing and rich color effect. 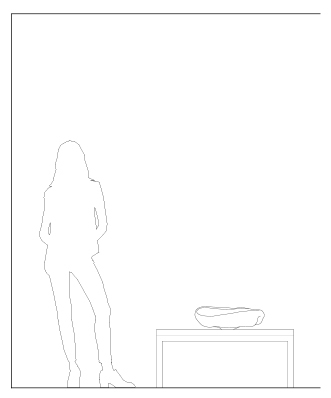 The SkLO sway is a timeless design that works within a large range of styles and interiors. 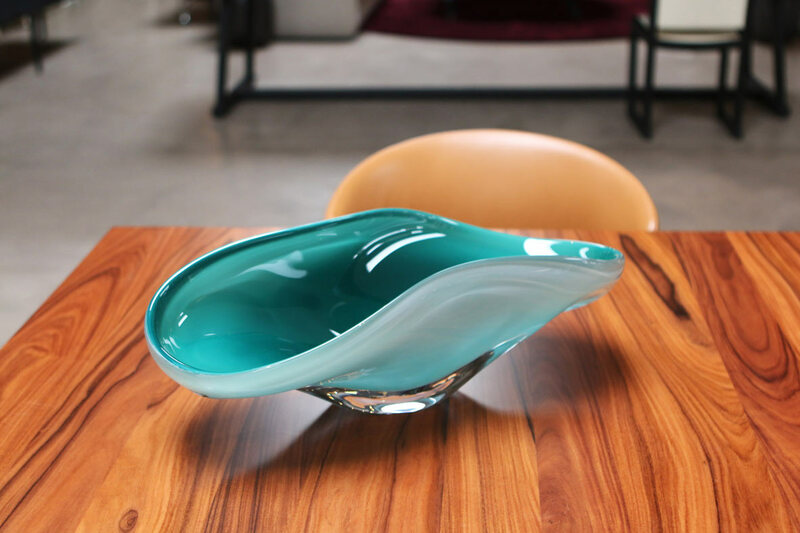 The sway high bowl is taller and narrower; the sway long bowl is an irregular oval. Organically shaped, no two are exactly alike.